ClickMedix is improving lives around the world by increasing access to healthcare, innovating business models, and bettering care delivery. The ClickMedix team is truly dedicated to improving health and this objective is evident in all facets of the business, from the development of technology to the strategy behind deployments. Esther has hands-on expertise in digital health and data fields through her work with EPIC, one of the largest EMR firms in the US, as well as health technology policy, through her work with Healthcare Information and Management Systems Society (HIMSS). She contributed to developing ClickMedix innovation strategy in alignment with US healthcare policies as well as future trends in healthcare. She is passionate about the application of data, design thinking, and sustainable innovation to better understand and improve human systems, decision-making, and wellness. She received her undergraduate degree from Princeton University and is a native of northern Virginia. 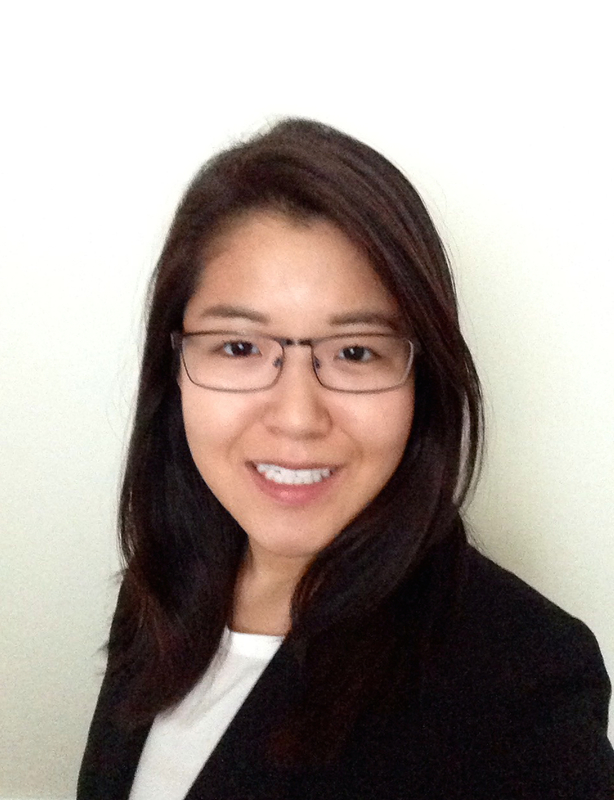 Esther accepted a graduate fellowship at MIT, where she is applying a systems approach to complex management, policy, and technological problems in consumer-driven industries.